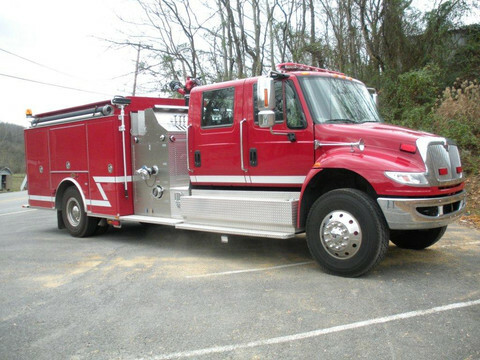 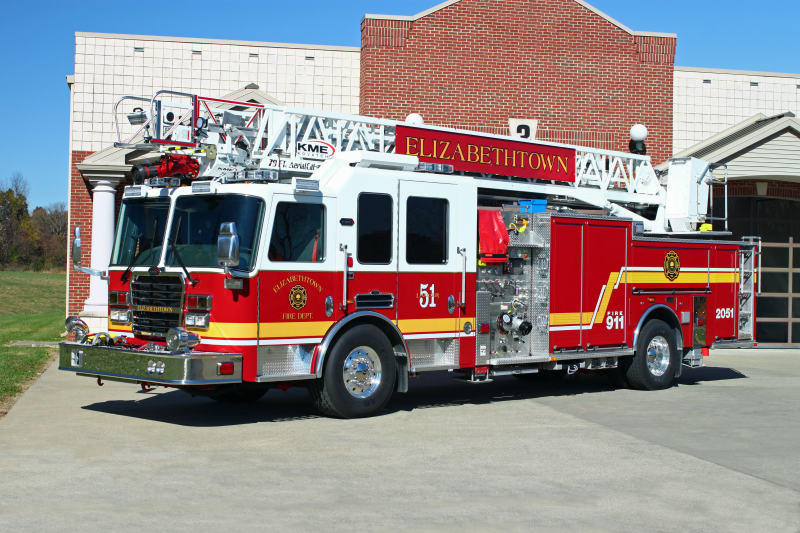 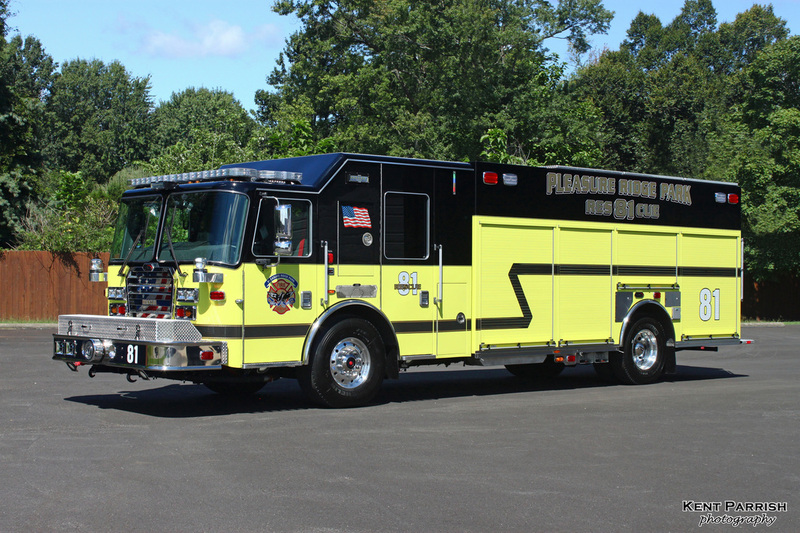 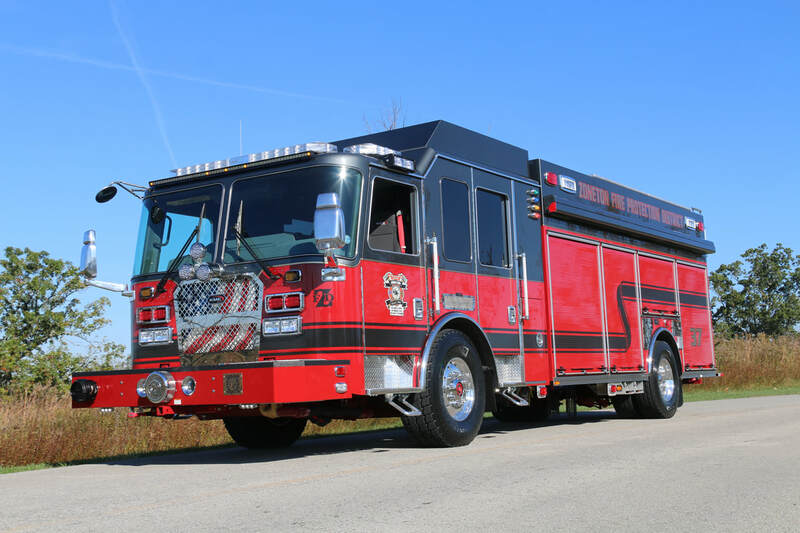 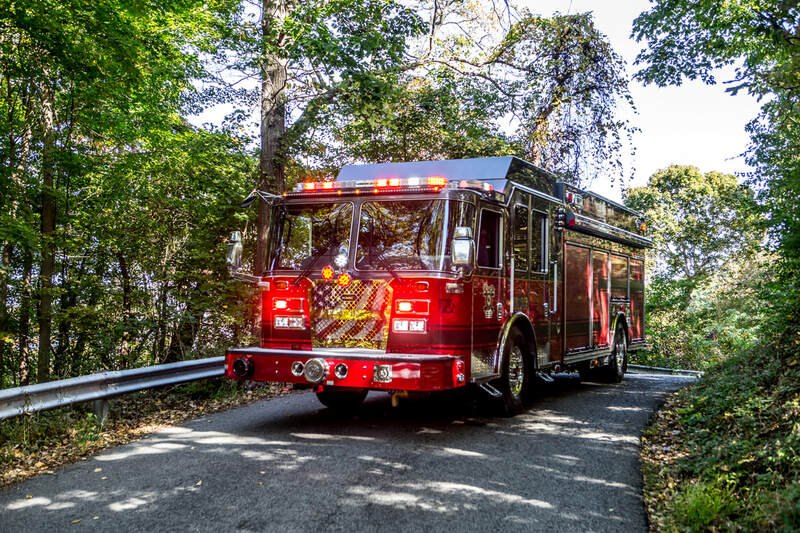 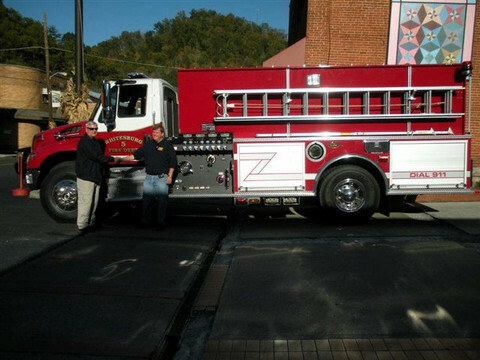 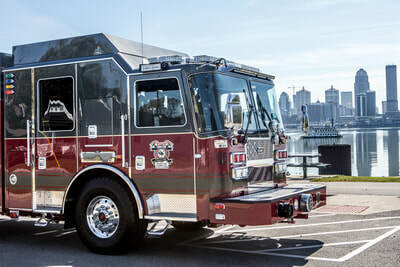 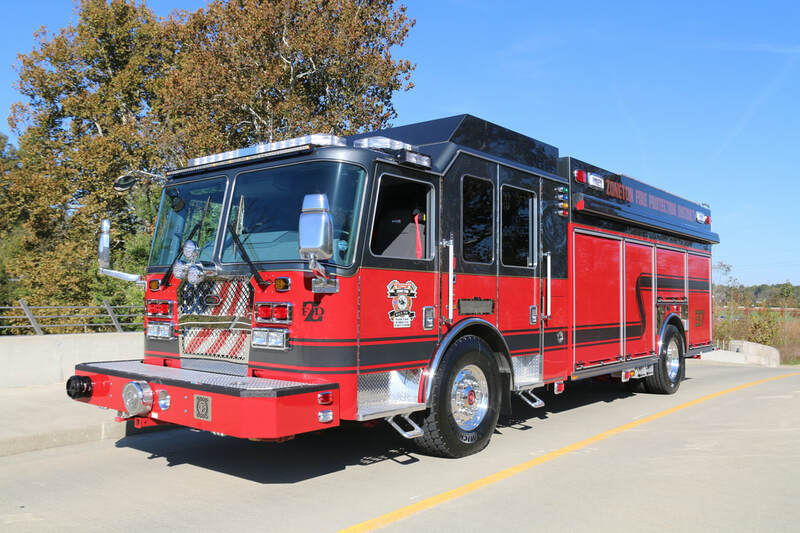 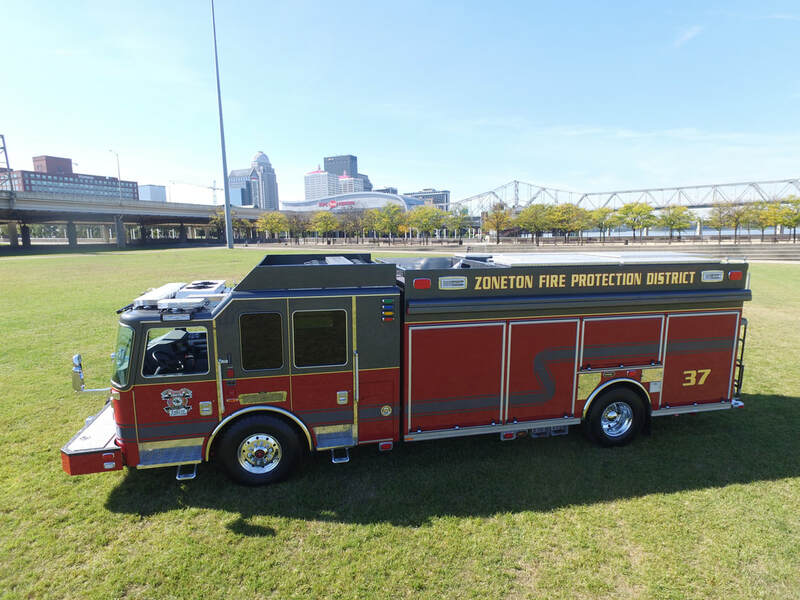 FDSAS recently delivered a 2017 KME Rescue Pumper to the Zoneton Fire Protection District. 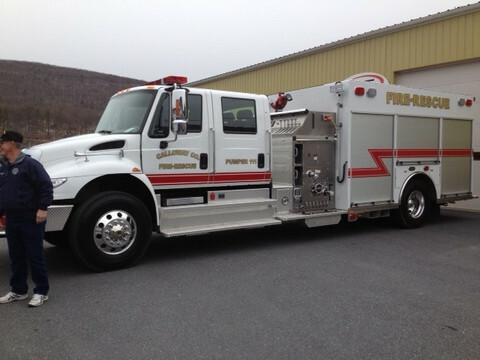 For more information about these deliveries, or to see what FDSAS & KME can do for your department, contact us today! 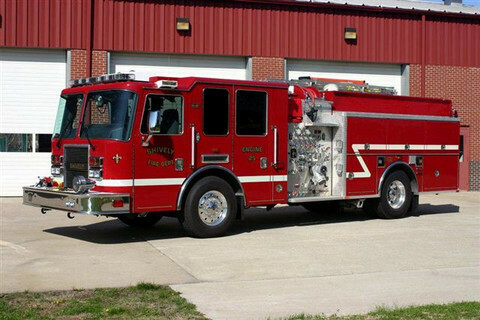 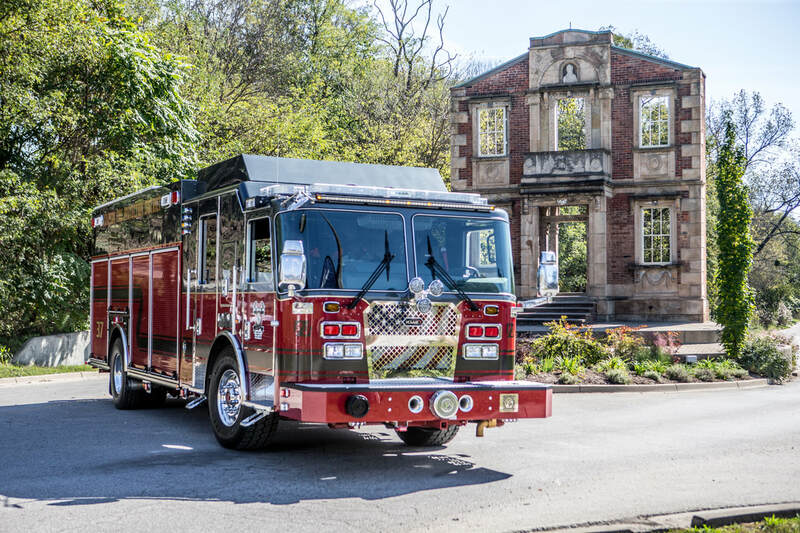 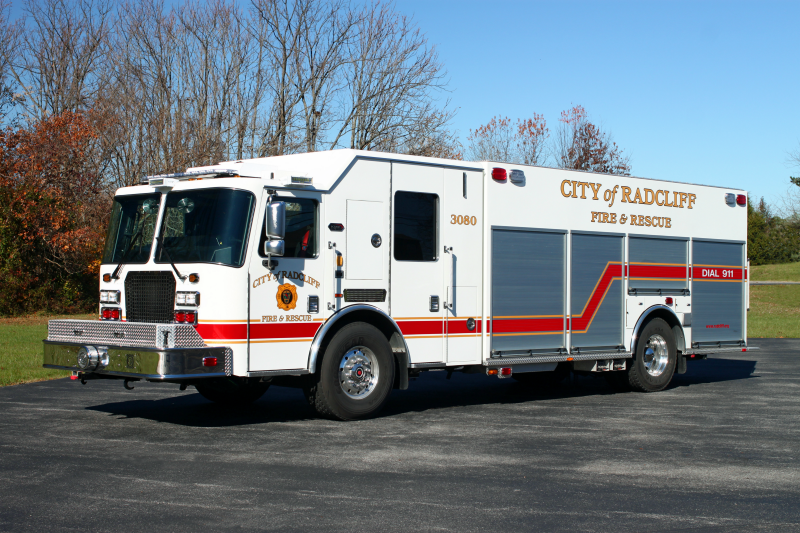 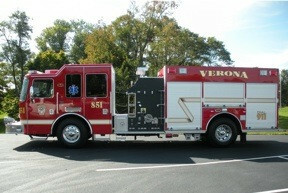 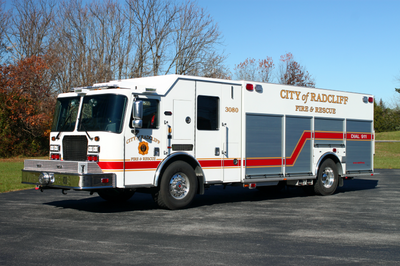 FDSAS delivered two KME Rescue Pumpers to the PRP Fire Protection District. 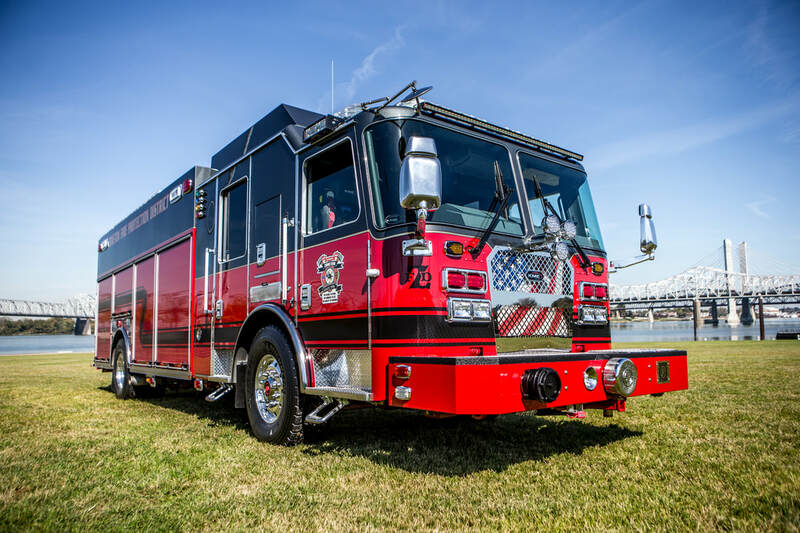 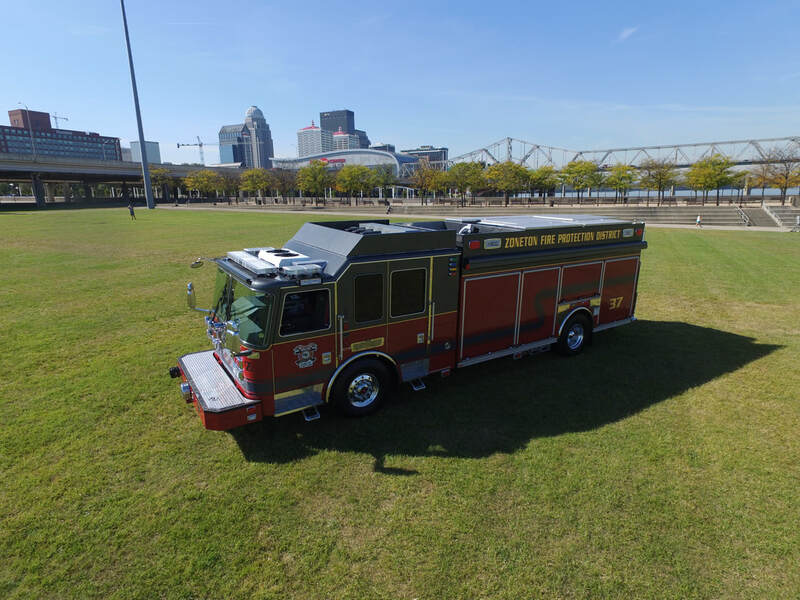 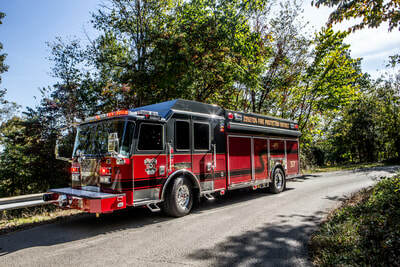 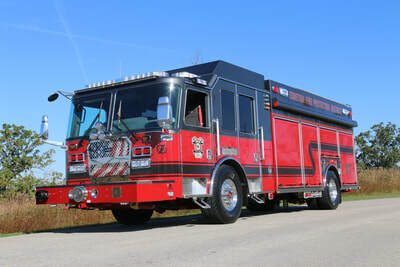 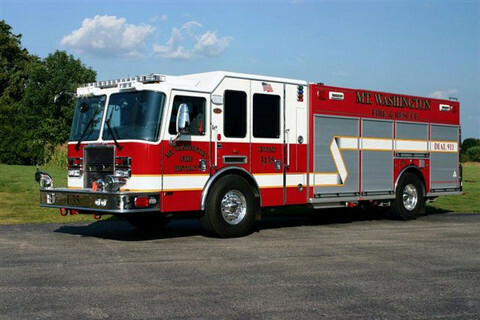 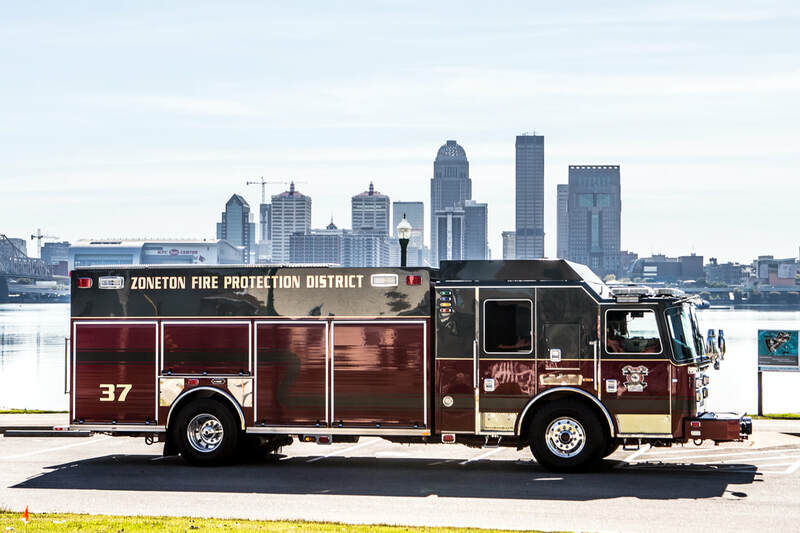 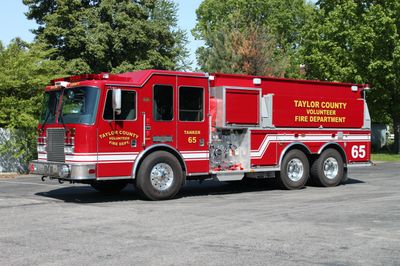 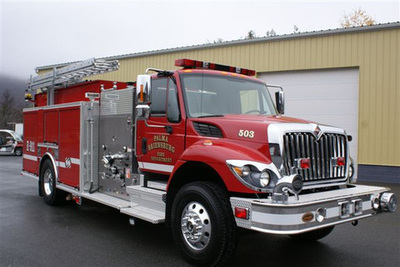 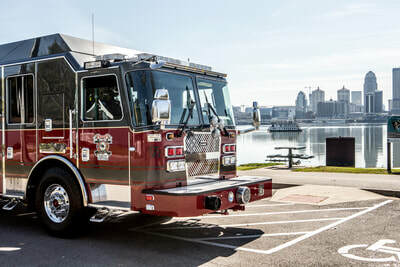 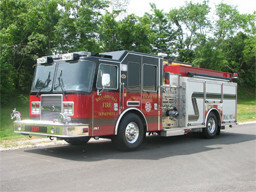 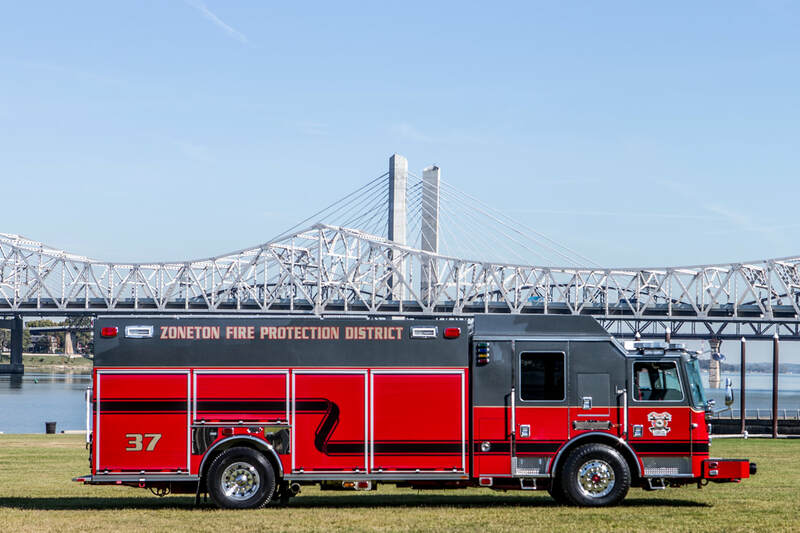 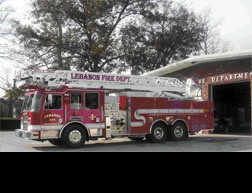 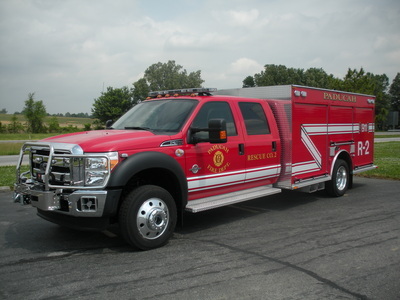 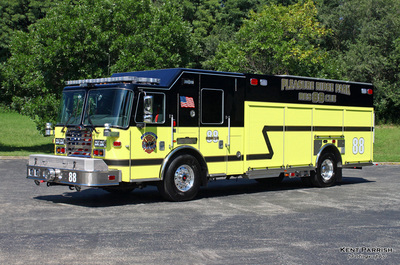 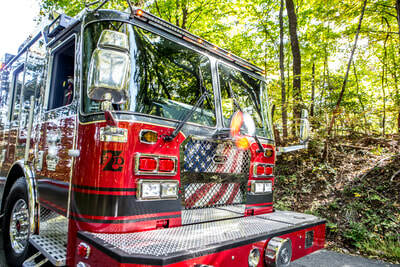 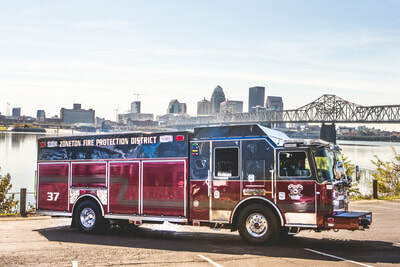 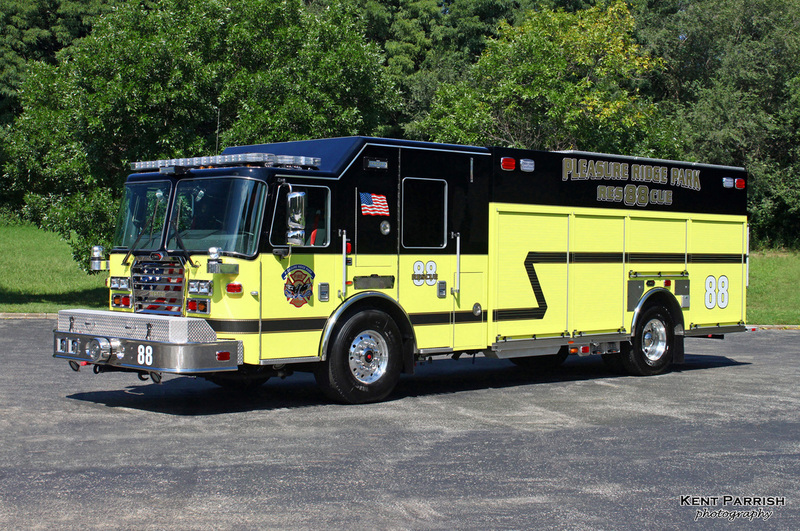 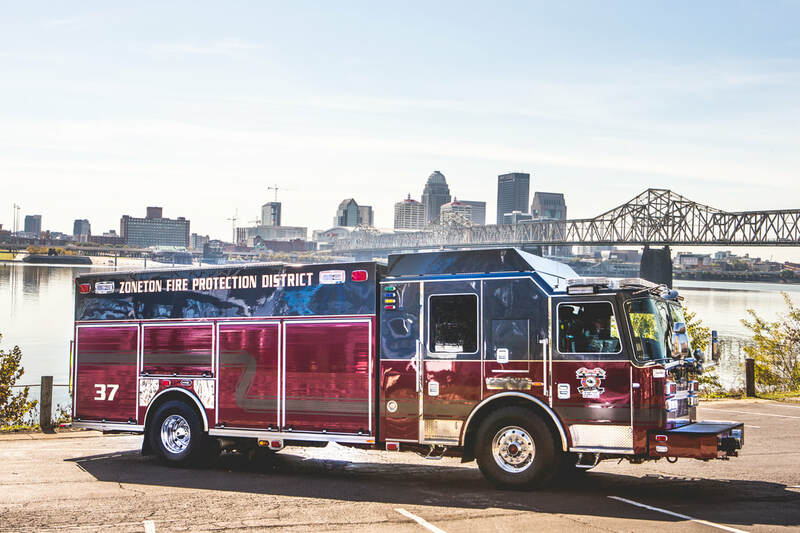 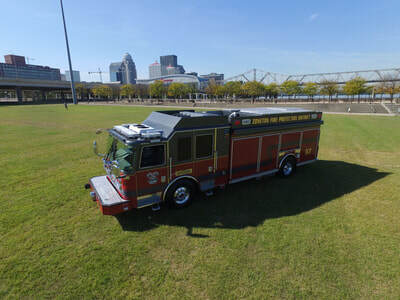 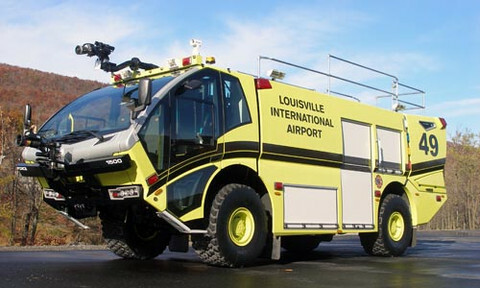 FDSAS is the Authorized Sales and Service Representative of KME World Class Fire Apparatus for all of Kentucky. 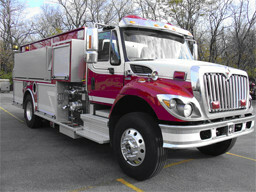 KME is a global leader in the supply of customized specialty trucks and vehicles. 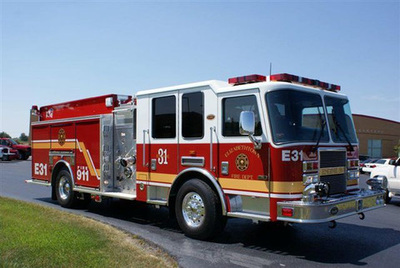 Markets currently served include aviation, petrochemical, industrial, energy, military, police, & fire-rescue. 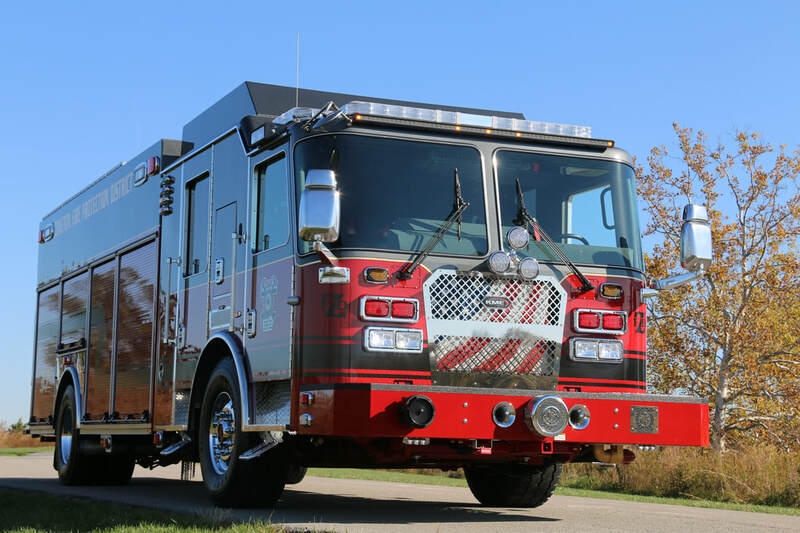 With KME & FDSAS, the possibilities are unlimited.